If you want to learn more about us, you’re in the right place. Thanks for popping by! Our church FaceBook page is located here. We are slowly building our Youtube channel. See what we are up to! Eric's personal Facebook page is here. 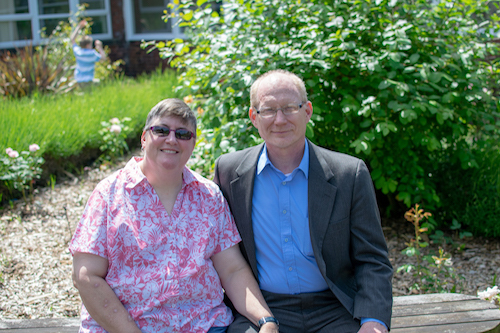 Lisa and I (Eric) are both Americans (married in 1988), having come to Rossington in 2002. I was an electronics engineer for several years before becoming a Pastor. We have 3 children … Courtney, Chad (who are adults and still living here) and Chase who was born in Docaster in 2003. It has been a great journey being here … not always easy but am so thankful for how God has been working through everything.